012-dc-photographer-1998-1999_0041_Niger DS-irene-abdou-photography.jpg | Irene Abdou Photography, LLC - Travel. Lifestyle. Documentary. NGOs, Development & Public Health. 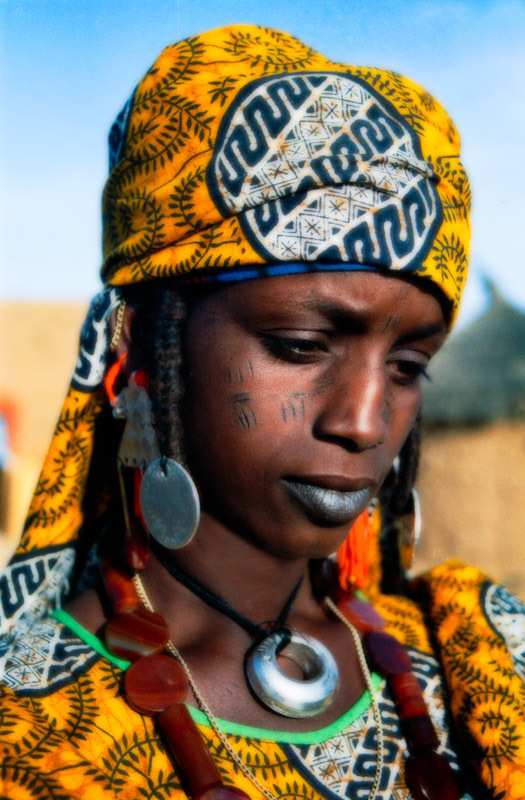 A woman in the village of Diagourou near Tera, Niger wears the traditional silver jewelry of the Fulani people.